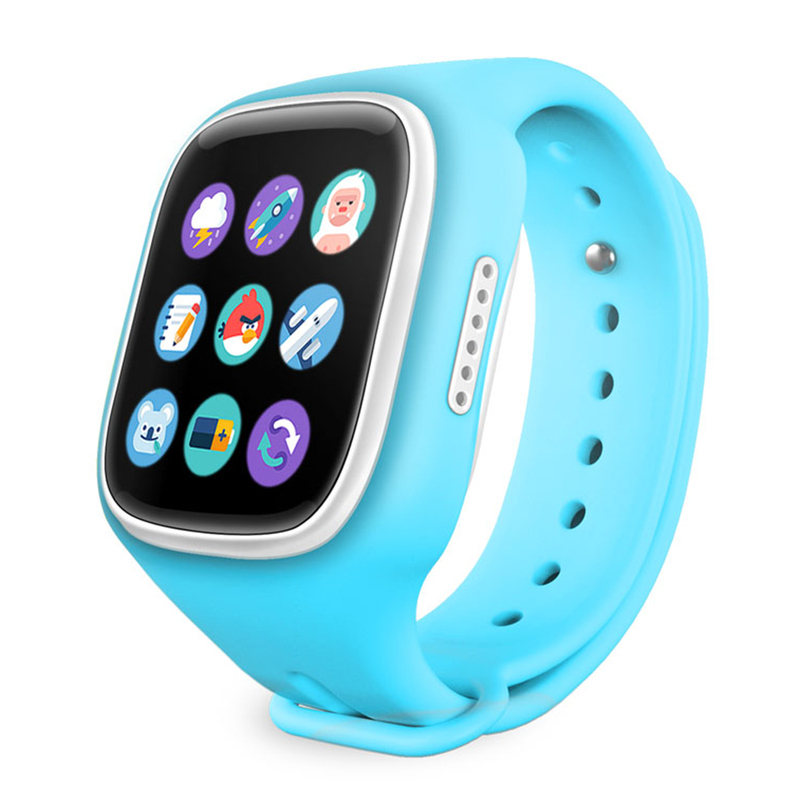 We are incubating fever smart watches, which to the surprise of many already took place several decades ago, logically, to the technological level of the time. Companies such as HP they worked in powerful watches with integrated calculators. 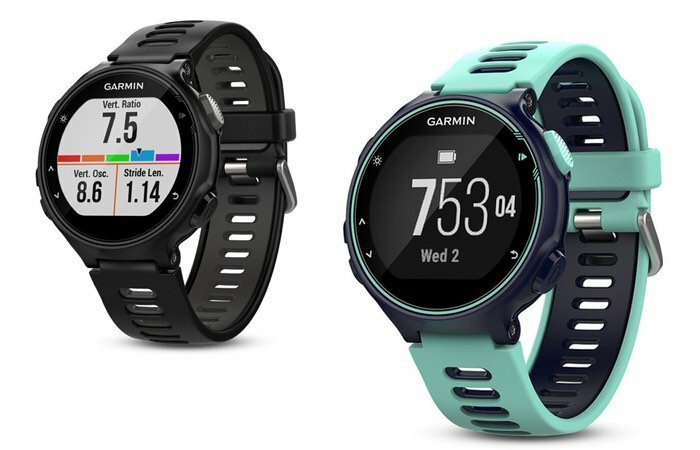 Long before Android Wear or the always-anticipated iWatch, we have a so-called model HP – 01, that has come to light in the last few hours to become a protagonist of the eBay online sales website. As a curiosity, the owner lives in Can Fornet, Spain. Regardless of your price – $ 14,500 – it seems an interesting moment to remember the point whereby we pass, and assess where we are. To try a product designed in 1977, It looks quite care and a exquisite design, It could well have become an icon of the era. Hewlett-Packard launched a limited edition of the product, and it is sold is not even the final clock, but a prototype the same (model 1A-007, with a special color), which possibly you more value. The device is in perfect condition. Its construction is metal, stainless steel, and as a curiosity-based, includes a small pointer to operate the small keys that make up the keyboard, mostly occupied by the functions of the calculator. Looking at the Museum’s “HP Calculators”, the product appeared on the market in 1977 at a price of $600 at the time, He weighed 150 grams, and was available in gold or stainless steel. The model “Chrome” of the images did not sell. There was much work in the miniaturization of circuits or the introduction of LEDs, which now seem simple, but at that time made it all a walking lab. Years later, Casio would exploit the idea with far greater ease and popularity.